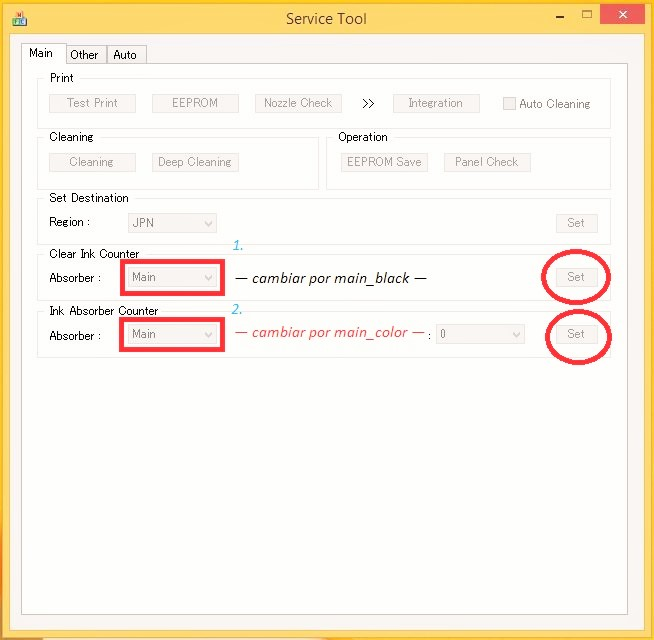 Follow the steps below to remove the error P07 - E08 Canon PIXMA MG2410 printers. 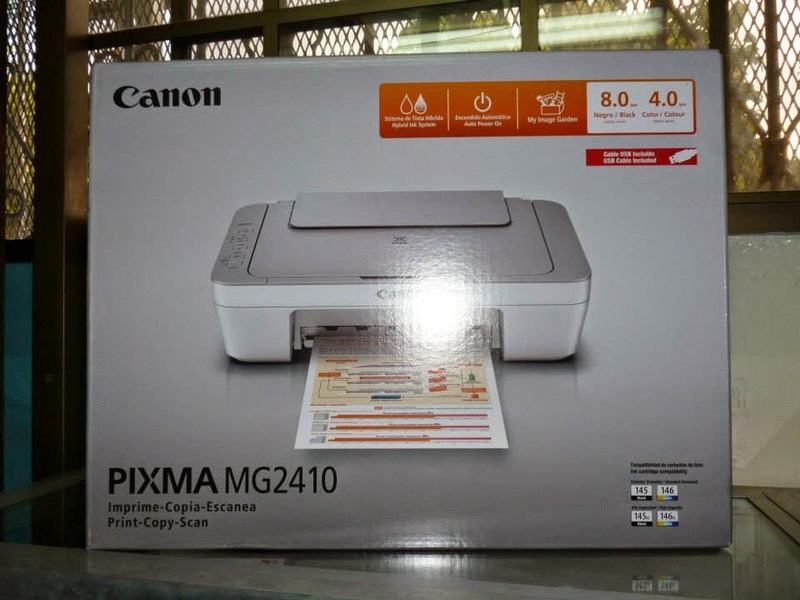 This publication is to restore printing pads Canon PIXMA MG2410, the new printer that is here to stay with new ink cartridges and that we have the tutorial on how to install the continuous ink system. 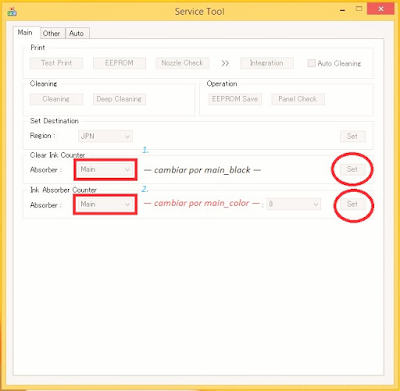 The following procedure to enter the printer mode and then run the tool to download service in this publication. 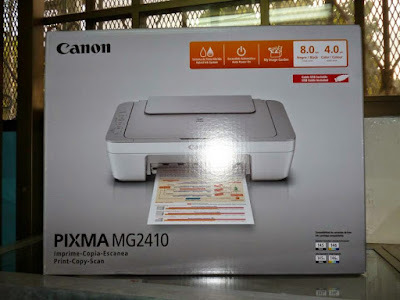 The computer recognizes the printer as it is connected for the first time, the printer bulb to light is green and want to install drivers for it just as we have purchased the first day, we end this process. Then we download the software error recovery and disposal P07 or completely filled pads. Now a message that the procedure was completed successfully processed and displayed, will begin to do a procedure like printing — possibly print a page — you must turn off the printer and turn it on again and this will work properly.